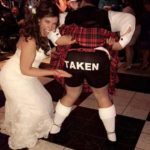 Weddings, Anniversaries, Engagement and more! Golden Gate is owned by husband and wife, Jay and Melissa Lane. 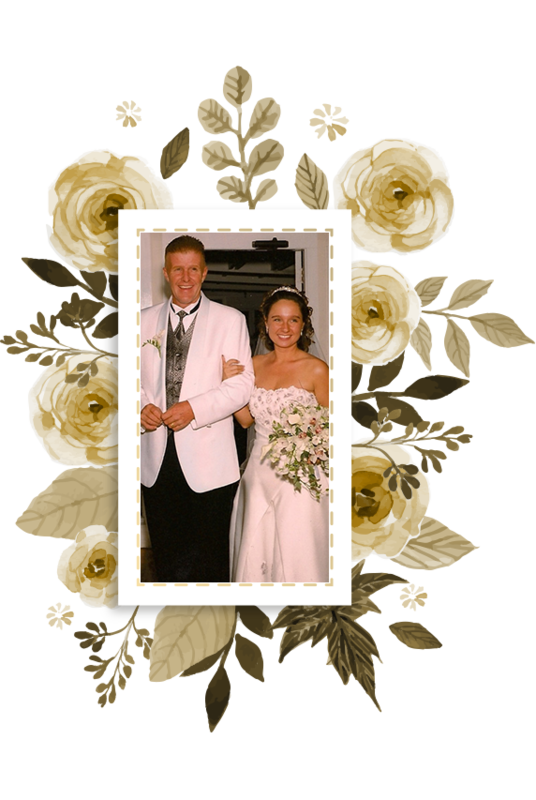 Our marriage on Labor Day weekend 2003 gave us terrific insights and ideas to offer bridal clients. Together we share a combined 65 years of experience in the wedding and special event floral industry. Jay started working with flowers in 1969. 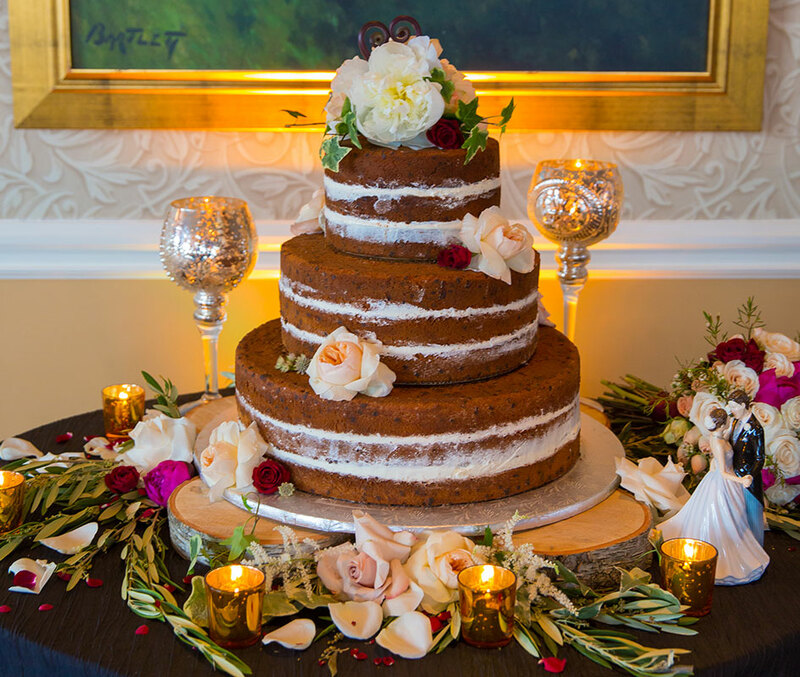 Melissa has been crafting beautiful bridal bouquets and wedding accents for the past 25 years…..
Attentive to requests, knowledgeable, thorough and detailed with respect to our wedding (i.e., venue, colors, etc. ), Jay was extremely easy to work with. We scheduled meetings on several occasions to which were always met promptly and on time. Constructive exchanges, no hesitation on answering questions, and over time, able to provide set-up examples and the flower-types that would be used, Jay was a pleasure to work with towards arranging flowers for the bridal party, the ceremony, and the table centerpieces and mantles, as well as lanterns around the venue. 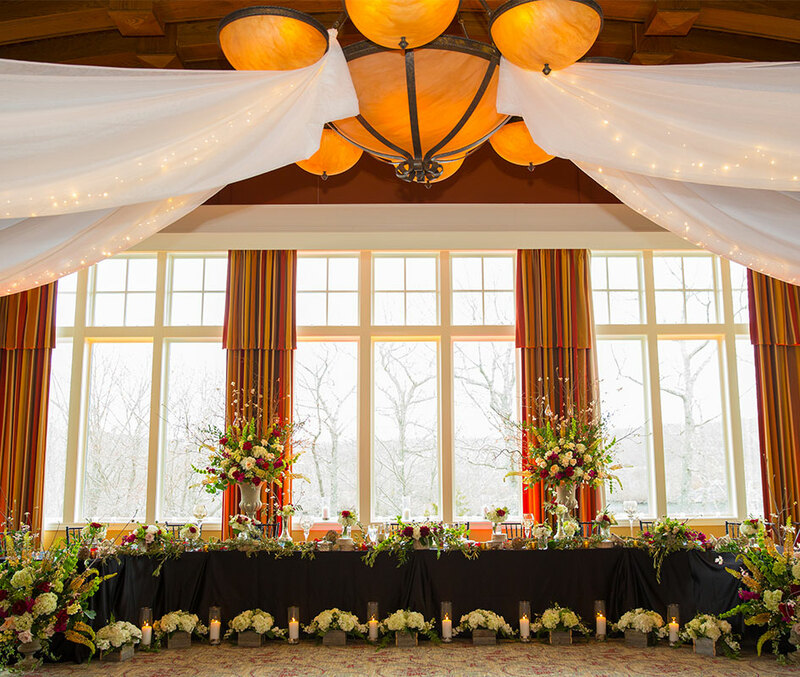 We recommend beforehand to come with ideas, bringing examples of floral arrangements, if possible, at the venue you plan to use and/or incorporate your wedding colors. Doing this, during our first meeting, Jay listened to us intently, making notes throughout our thought discussion and of the ideas we proposed, at the end providing to us everything we could ever imagine in amazing clarity and detail. My wedding this past September was located in the gorgeous Roger Williams Park Botanical Center. So I knew I wanted flowers that were not over the top to take away from the beauty of the Botanical Center, but elegant. Jay and his team created beautiful bouquets and more. I am in awe of the flowers every time I look at the photo's. They were perfect! My family and friends even comment at how beautiful the flowers were that day. One member of his team, Mary, stayed during the ceremony to make sure the flower arrangement from the arbor was displayed in the reception area and a beautiful vase was at the head table for my bouquet. She also fixed my train before I started to walk down the aisle since she was the last person I saw before taking the walk. She was fantastic and so sweet! The whole experience of working with Jay and his team was perfectly easy. Even when I changed the colors and flower types about a month before hand. They even created beautiful hair clips to create a beautiful botanical look for me. The Studio's prices were on the mark as well. Jay made sure the cost was not something I worried about when there was other things to drive me crazy. I will forever be raving about the flowers and the easy process it was to work with Golden Gate Studios and will recommend their work to every one I know that may need flowers for an event. 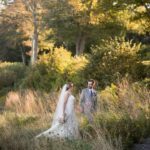 My wedding this past September was located in the gorgeous Roger Williams Park Botanical Center. So I knew I wanted flowers that were not over the top to take away from the beauty of the Botanical Center, but elegant. Jay and his team created beautiful bouquets and more. I am in awe of the flowers every time I look at the photo's. They were perfect! My family and friends even comment at how beautiful the flowers were that day. One member of his team, Mary, stayed during the ceremony to make sure the flower arrangement from the arbor was displayed in the reception area and a beautiful vase was at the head table for my bouquet. She also fixed my train before I started to walk down the aisle since she was the last person I saw before taking the walk. She was fantastic and so sweet! The whole experience of working with Jay and his team was perfectly easy. Even when I changed the colors and flower types about a month before hand. They even created beautiful hair clips to create a beautiful botanical look for me. The Studio's prices were on the mark as well. Jay made sure the cost was not something I worried about when there was other things to drive me crazy. I will forever be raving about the flowers and the easy process it was to work with Golden Gate Studios and will recommend their work to every one I know that may need flowers for an event.